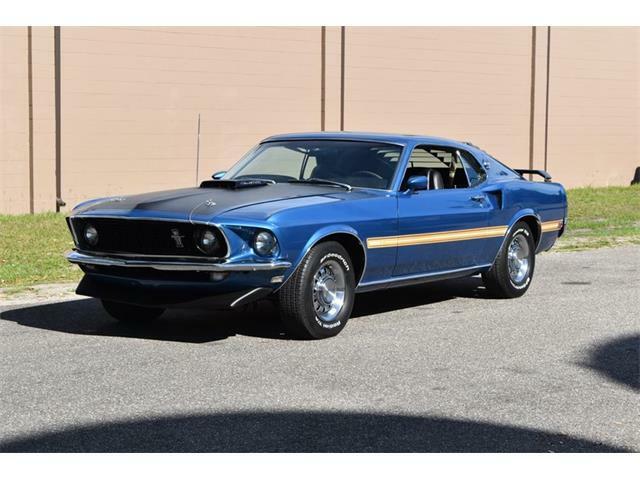 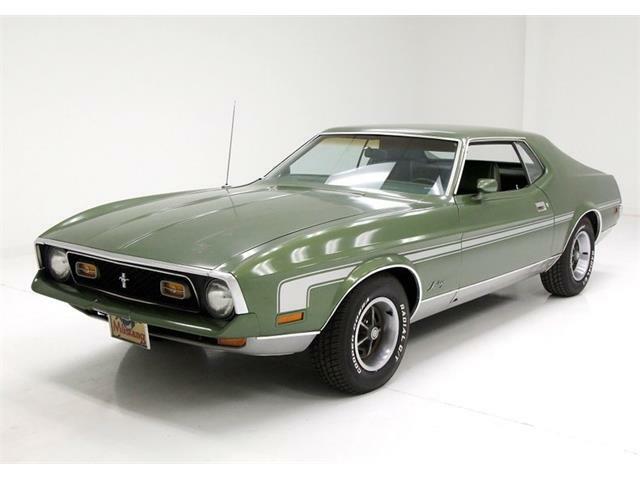 Few classic cars have the universal appeal of a truly great Ford Mustang and here’s one for Pick of the Week that is an apparently pristine, very-low-mileage beauty that ticks all the boxes. 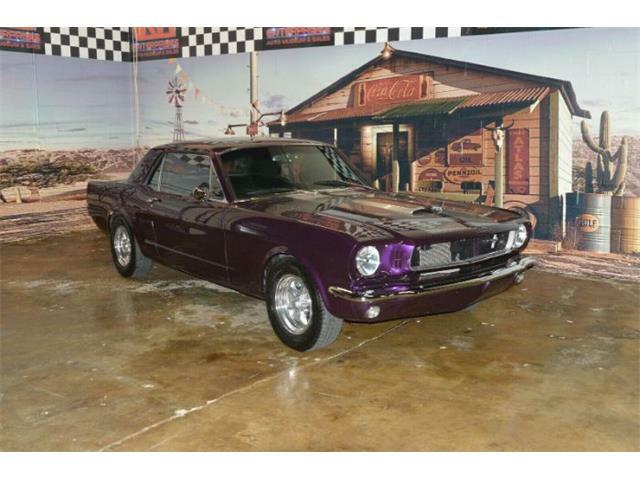 The 1966 Ford Mustang GT fastback is a rare numbers-matching factory K-Code model, which means it has a special high-performance 271-horsepower 289-cid V8 under its long hood and also is equipped with a heavy-duty clutch, driveshaft and differential and sports suspension. 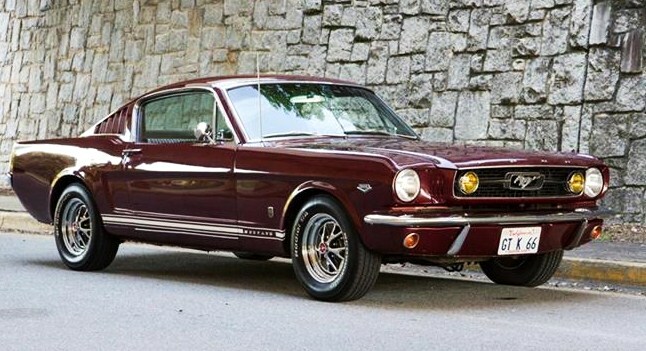 Add to that a factory four-speed manual transmission, disc brakes, power steering, pony interior and rally-pac gauges, all contained in a purposeful fastback body that was the early Mustangs’ most attractive design. 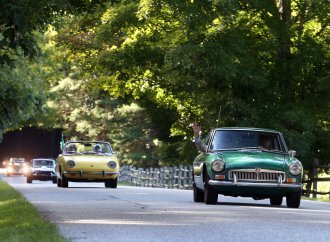 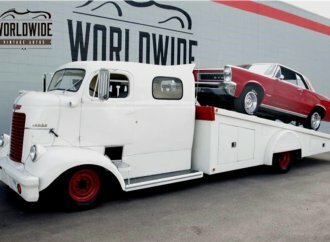 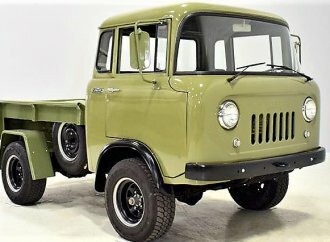 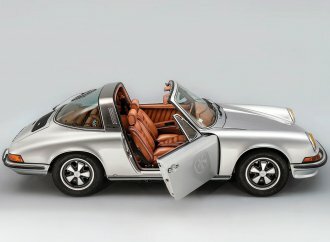 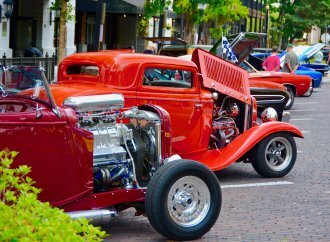 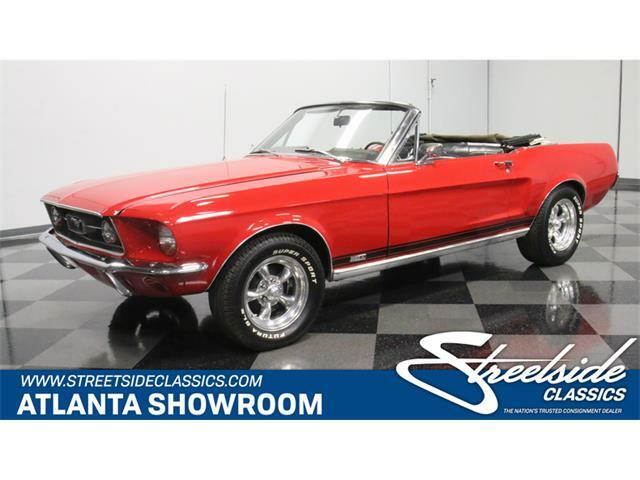 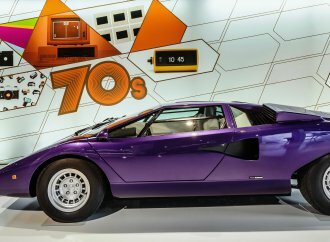 Everything about this car is totally authentic, the Atlanta collector-car dealer states in the ClassicCars.com advertisement, noting that it remains in exceptional condition after a comprehensive restoration in the 1990s and driven only 9,000 miles since. 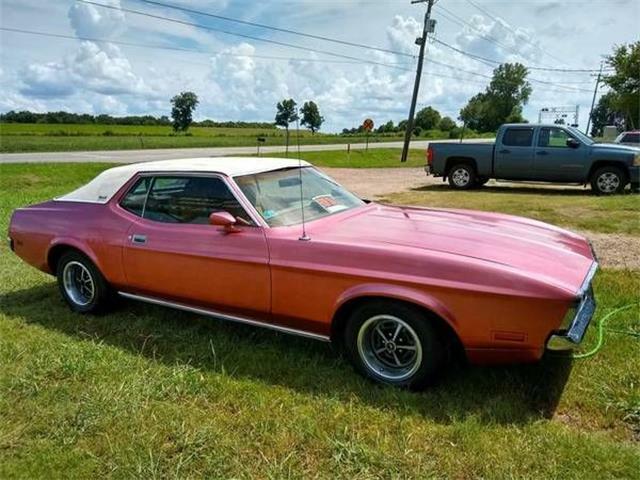 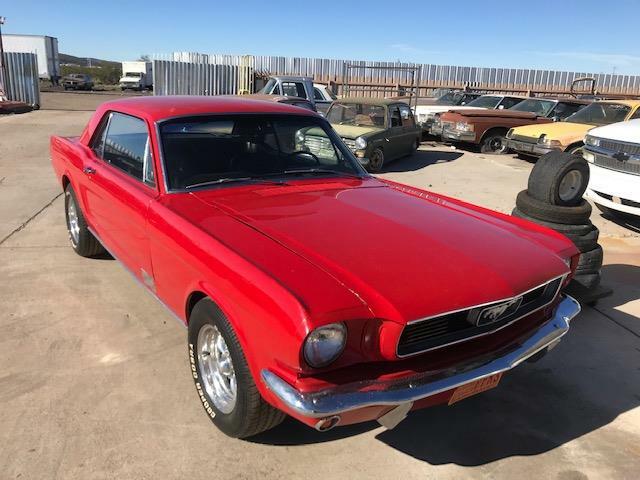 The only change, the seller says, is the addition of aftermarket air conditioning – the performance-oriented K-Code Mustangs did not offer such creature comforts at the time. 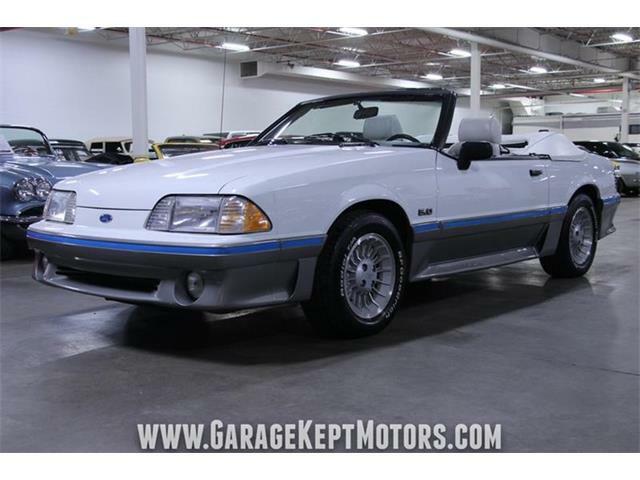 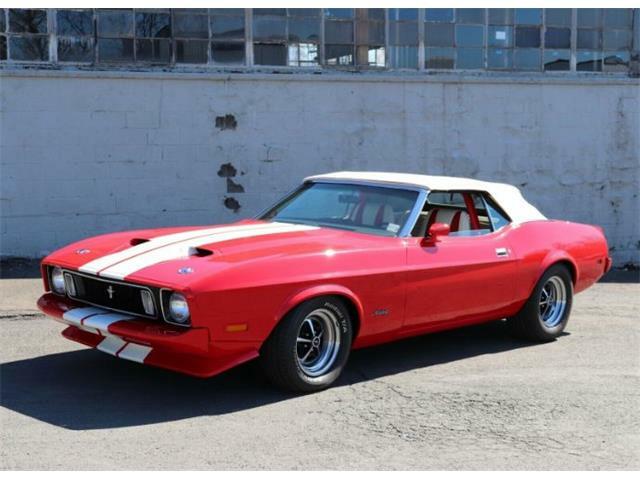 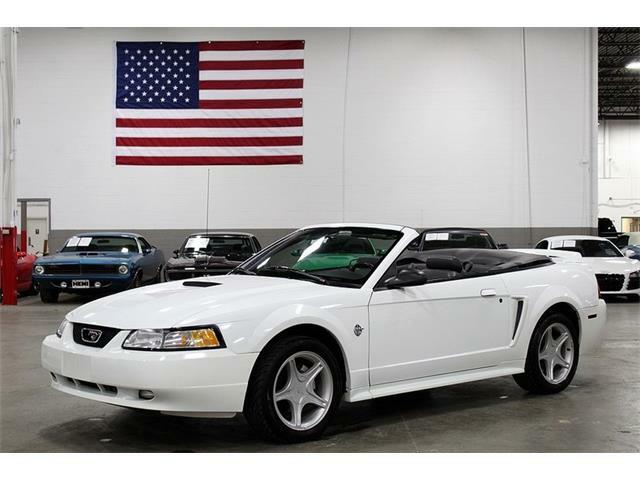 The asking price is $48,900, which might seem steep until you consider how special this Mustang really is. 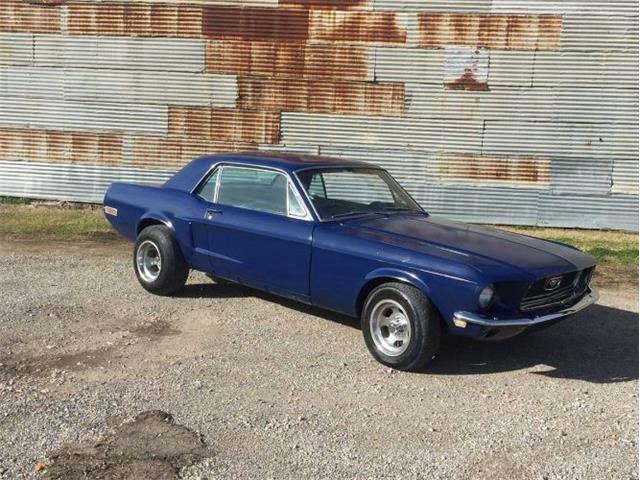 “In short, the rarest and most desirable drivetrain and options you can get on a 1966 Mustang,” the seller says in the ad. 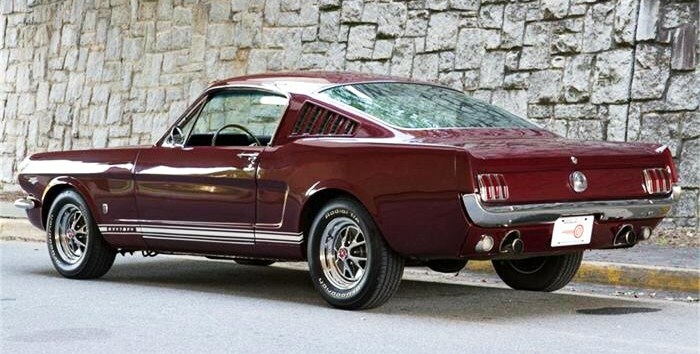 “Correct to the trim tag in all respects, including the gorgeous original color of Vintage Burgundy Metallic.